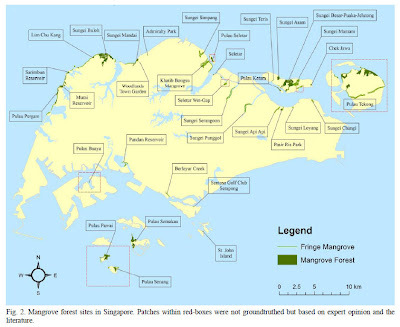 How much mangroves are left in Singapore? What mangrove species can be found in Singapore? 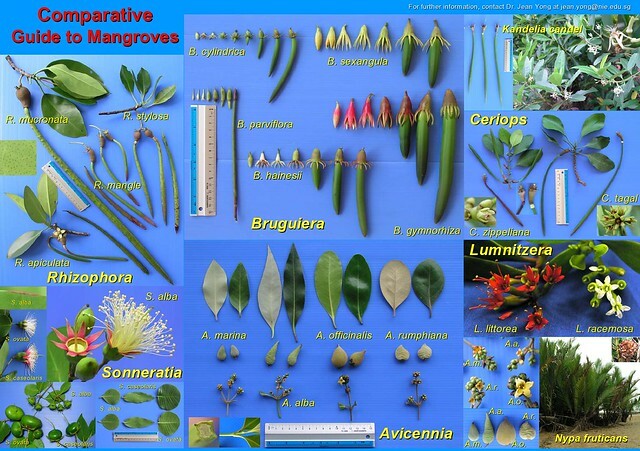 For the latest distribution of mangroves and full list of recorded species of true mangroves in Singapore by the leading mangrove experts in Singapore. Mandai mangrove, Singapore: Lessons for the conservation of Southeast Asia’s mangroves.